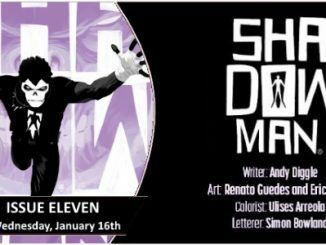 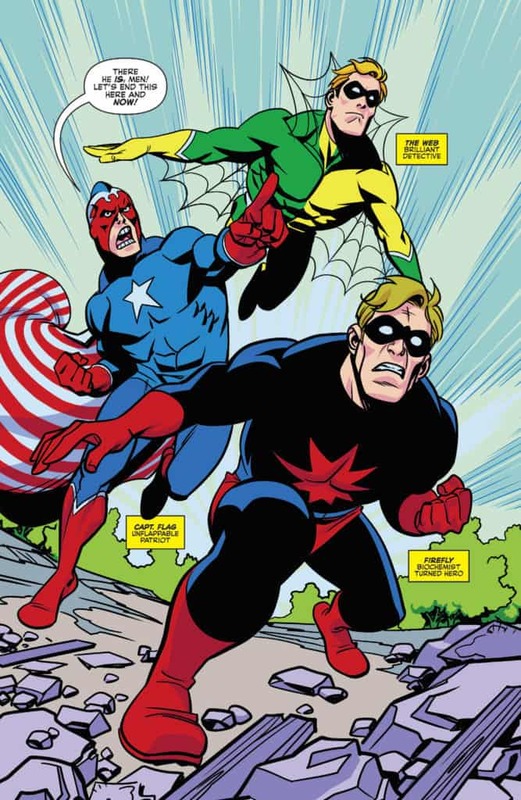 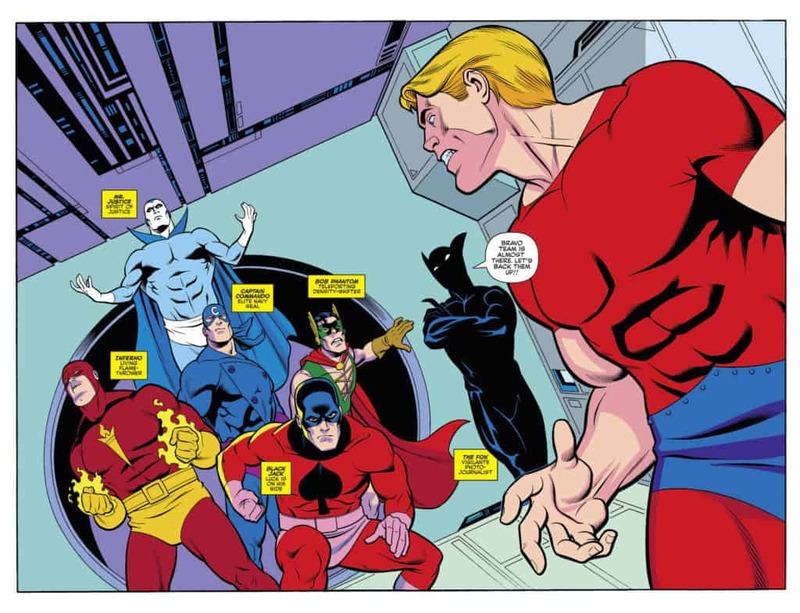 The superpowered team-up 50 years in the making is finally here! 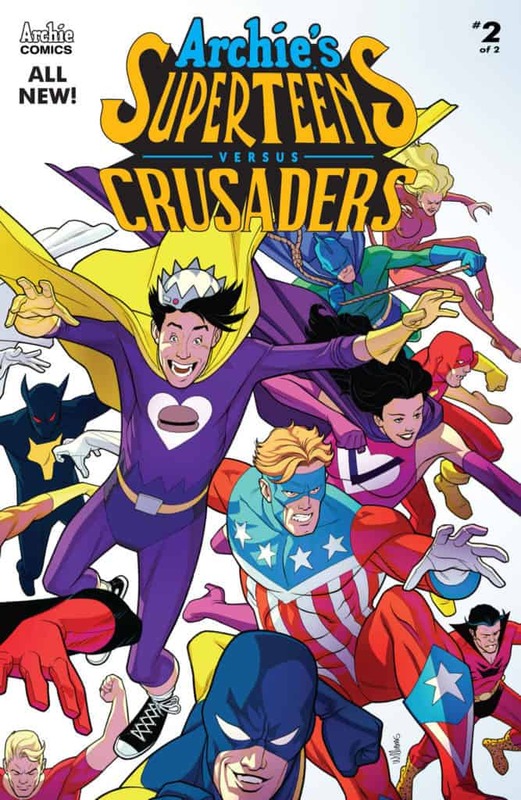 Riverdale’s most unlikely heroes, the SuperTeens, will meet Archie Comics’ flagship hero team, The Mighty Crusaders, in a two-issue crossover event flying to comic shops this Wednesday with the explosive finale! 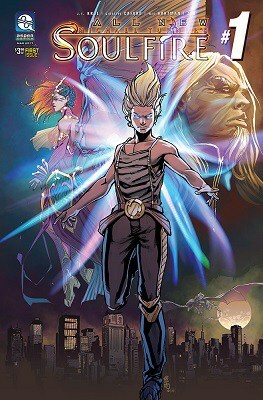 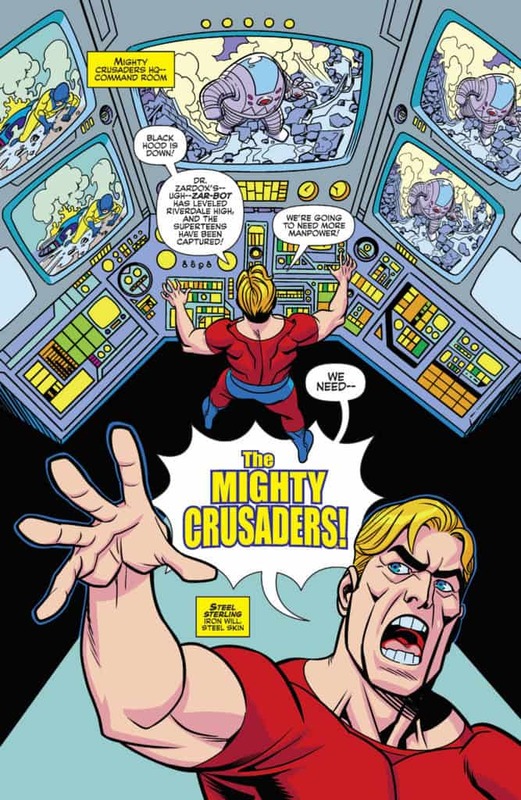 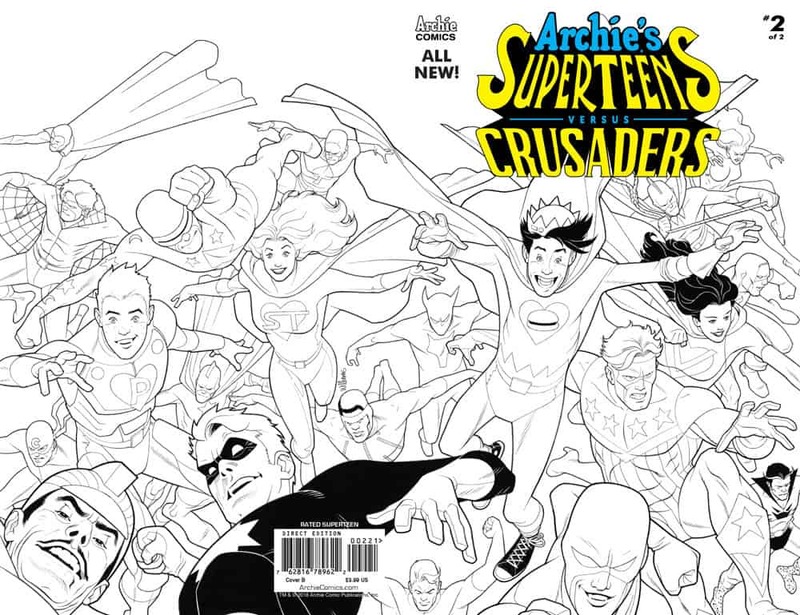 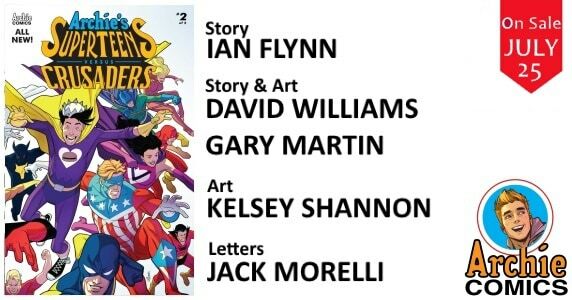 ARCHIE’S SUPERTEENS VS CRUSADERS is a two-issue mini-series by writers Ian Flynn, David Williams, Gary Martin, with art by Kelsey Shannon, Williams, and Martin, and lettering by Jack Morelli. 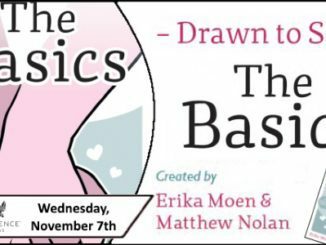 A humorous action-packed crossover, it’s the first-ever meeting of Archie Comics‘ more traditional superhero team with Betty, Jughead, and the rest of the Riverdale gang in their own hero identities. 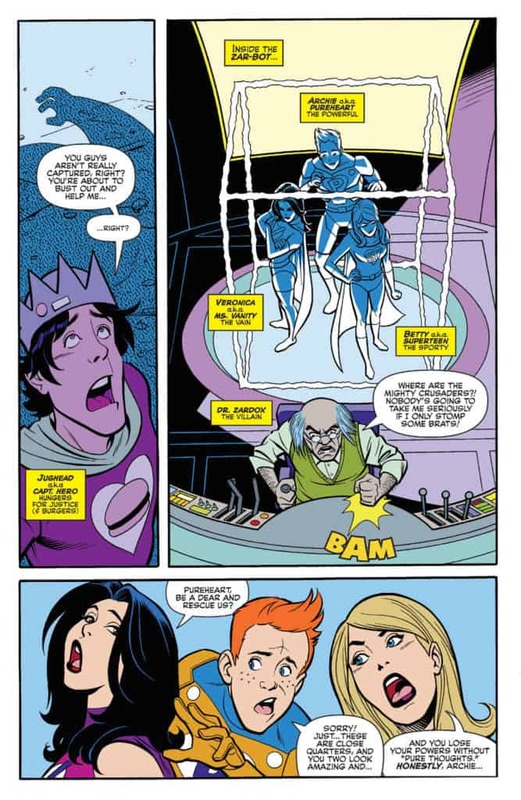 Visit the official Archie Comics website for more information, follow them on Twitter and Facebook for the latest news and updates, and download the Archie App for iOS and Android to read all your favorite Archie Comics!